Designed “Postee", an autonomous electric vehicle for driverless postal service. Held a presentation at the ANSYS INNOVATION FORUM, showing the effectiveness of applying CAE simulations in the initial design idea development phase. Gave lecture at NIKKEI BP Seminar on designing next generation autonomous mobilities. Interviewed by "Career Groove", a web magazine that introduces careers of entrepreneurs and innovators in various industries. Interviewed by 3D Fab regarding the design strategy, concept and 3D modeling of the Tier IV Milee and Logiee. Designed "Logiee", autonomous micro mobility for logistics. 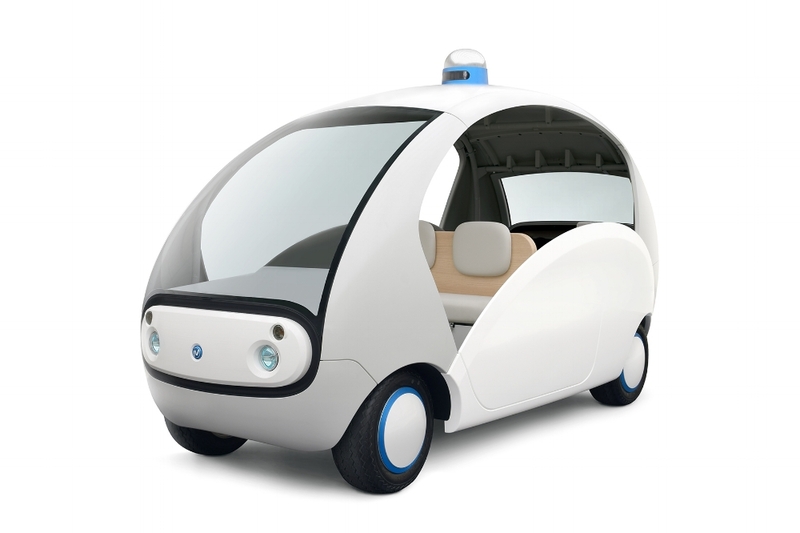 Designed "MIlee", an autonomous electric vehicle for short-range traveling. Talk & Workshop Event at "Star Lab. TOKYO"
Invited as a guest speaker and organized a design workshop at "Star Lab. TOKYO". The keynote speech at the Autodesk University was featured in "Biz/Zine". Keynote Speaker at "AUTODESK UNIVERSITY"
Invited as an opening keynote speaker at "AUTODESK UNIVERSITY".